According to recently unsealed court documents, hip-hop star 50 Cent has been ordered to pay $16 million in his dispute against a Bradenton company that was supposed to manufacture a line of headphones bearing the rapper’s name — an amount of money that, until now, was kept under wraps. 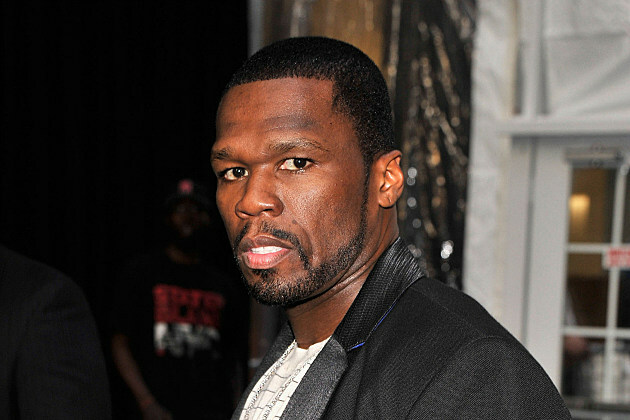 The new court papers show 50 Cent needs to pay $11.6 million in damages for misappropriation of trade secrets, unjust enrichment and breach of confidentiality; and another $4.4 million in legal fees and expenses. In a nutshell, here’s what happened: An arbitrator in West Palm Beach found that the rapper, whose real name is Curtis Jackson, stole design secrets from Bradenton manufacturer Sleek Audio to make his own headphones, Street by 50 and Synch by 50. 50 was walloped in arbitration last summer — and a federal court in Miami just affirmed the award to Sleek. The singer of Candy Shop and 21 Questions desperately tried to keep the award documents sealed, but the federal court unsealed them recently. So far, 50’s not talking, and neither are his lawyers. Through his company G-Unit LLC, Jackson and Sleek teamed up in early 2011 to market Sleek by 50, a line of wireless, over-the-ear headphones. Want to Rent 50 Cent’s Mansion? Now You Can!